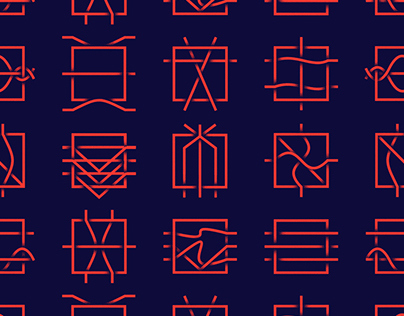 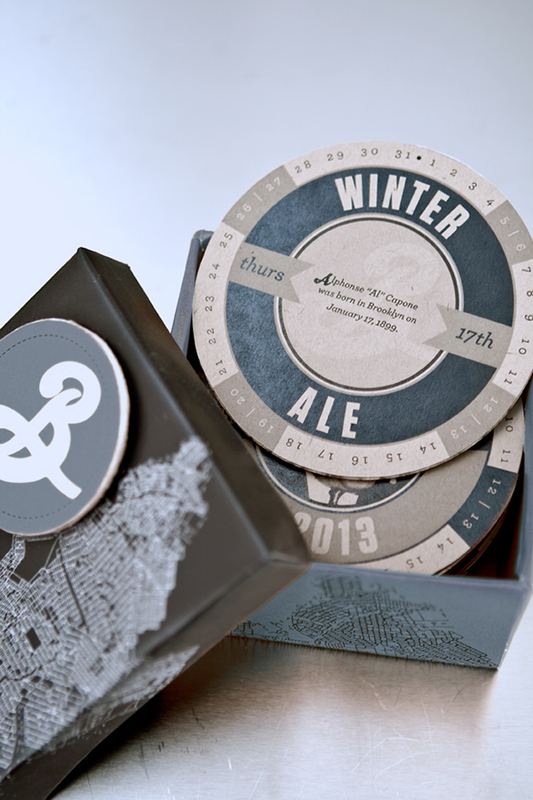 These are double-sided, daily coasters divided into monthly sets, sent out to the members of the Brooklyn Brewery. 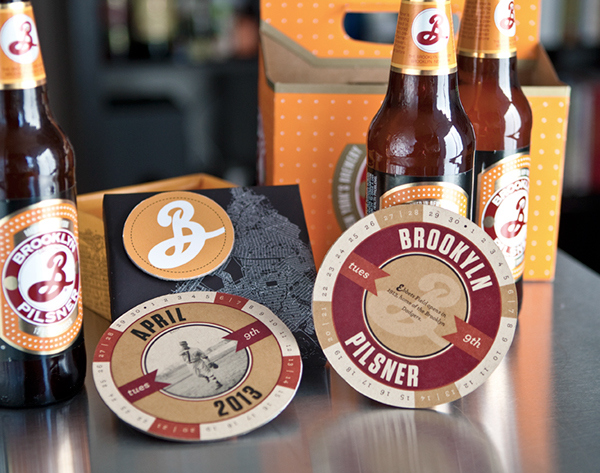 Every month, a different beer from the brewery is featured and inspires the color palette on each set. 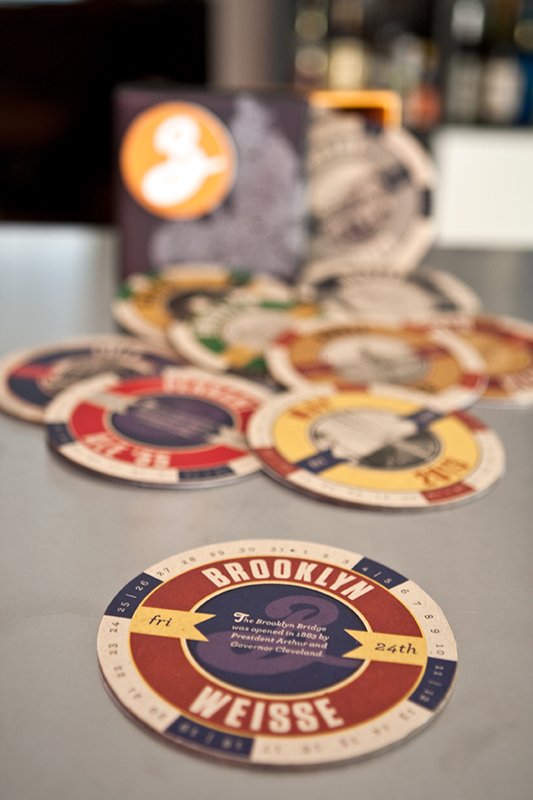 Each coaster contains a fact about something that happened in Brooklyn that day in history. 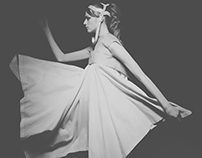 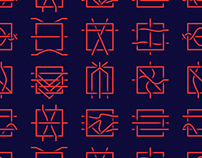 On the reverse side is a corresponding image. 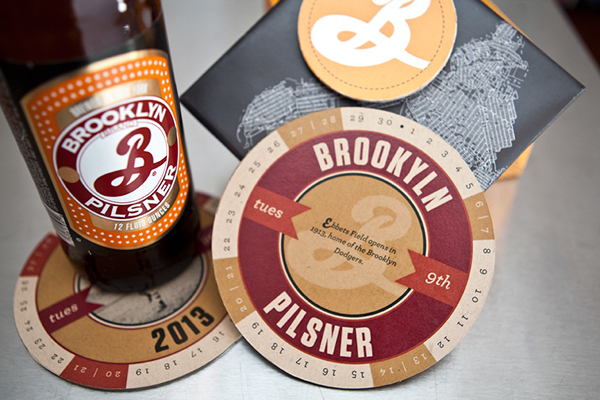 Around the outside of each coaster are the days of the month, the weekends highlighted in a different color. 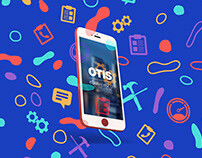 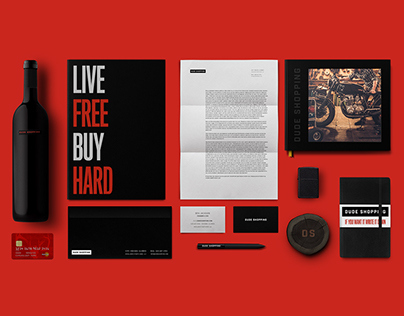 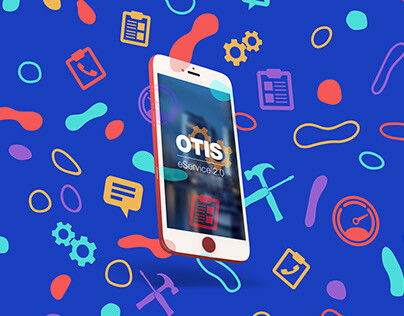 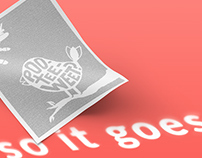 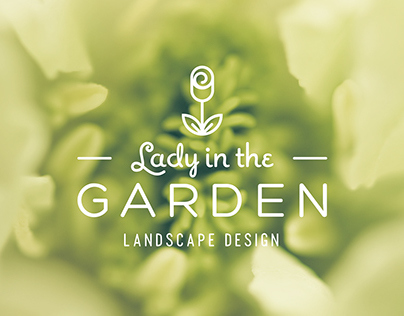 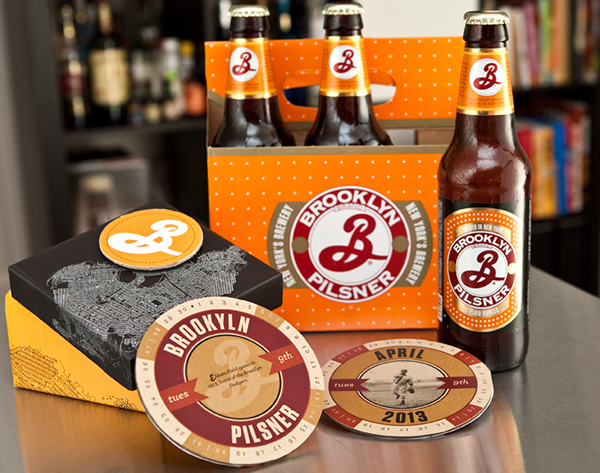 This project was designed as a promotional brand refreshment, not a complete rebrand and not just a promotion. 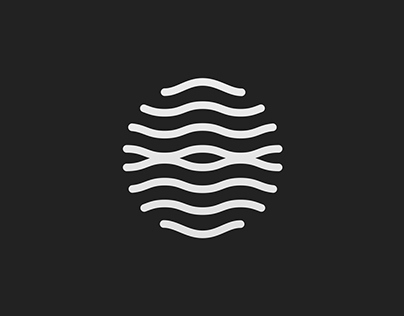 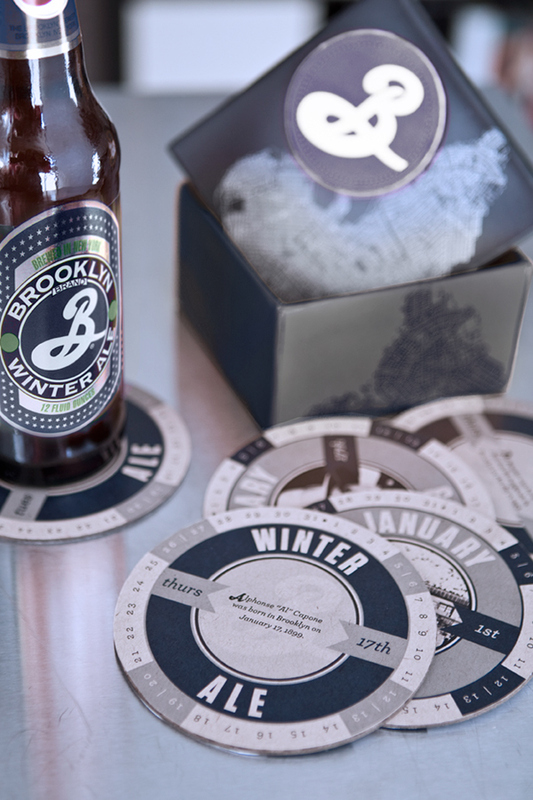 The coasters were made with the identity of the Brooklyn Brewery in mind, while also adapting to the changing styles and trends of typography, as well as the consumers' aesthetic. 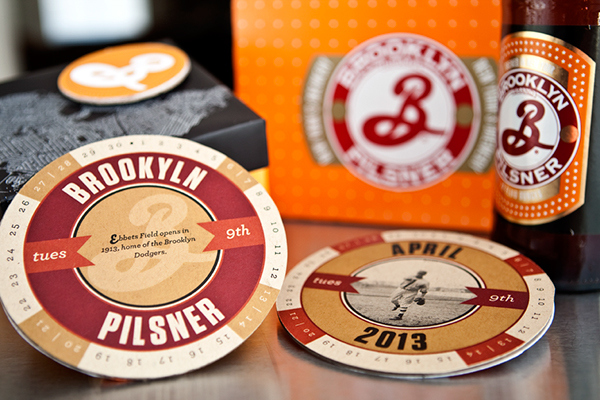 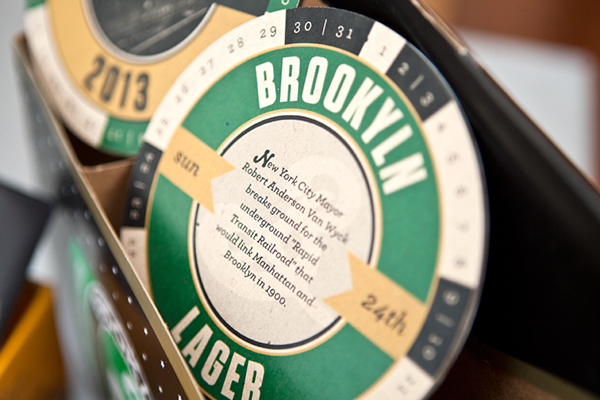 Calendar system executed through a promotional design for the Brooklyn Brewery through coasters.